Get started with Expertise Marketing for your business with ExpertFile. Start identifying your company’s invisible experts and uncovering new opportunities for your business. In today’s competitive market, audiences are looking for businesses with proven expertise in their industry. While many corporations and professional service firms have an abundance of in-house experts, they often lack the tools needed to make their valuable expertise visible. At ExpertFile, we’ll help you harness your people power and show off your smarts to a broad range of audiences including business partners, customers and media outlets. Using a combination of technology and managed services, we can create an expertise marketing program that not only reinforces your position your company as an industry leader, but also generates leads and opens doors for profitable media engagements. 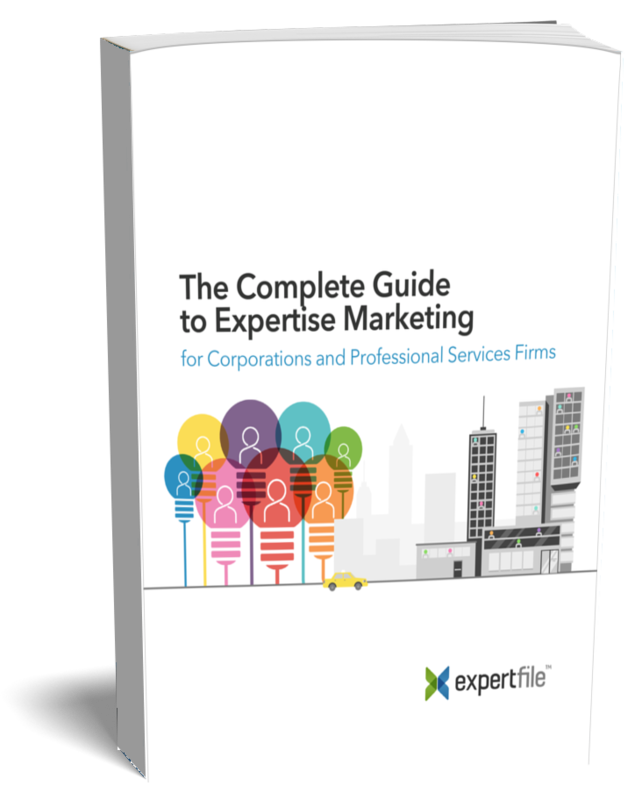 The Complete Guide to Expertise Marketing for Corporations and Professional Services Firms. Learn more about the next wave of digital strategy for business. Discover strategies, benefits and best practices for setting up your own Expertise Marketing program. A powerful tool for your business. As the world’s first platform for expertise marketing, the ExpertFile Platform is designed to help corporations quickly and easily implement expertise marketing. Here are just a few of the features that will help you create, organize, promote and implement expertise marketing across your business. Not only will we make your company’s expertise more visible across your owned channels, but we’ll also provide a direct line to your experts in over 15,000 newsrooms through our partnership with The Associated Press. The ExpertFile Platform empowers you to create custom assets like expert centers, “About Us” pages, homepage features and expert profiles – ensuring your brand is always front and centre. ExpertFile’s Spotlights and expert profiles drive better digital conversations by engaging audiences with rich media like video, audio, publications, contact options and social sharing. The ExpertFile Platform seamlessly integrates with CMSs, CRMs and related solutions so you can easily leverage your existing assets and manage your company’s expertise from a single platform. We know your time and resources are valuable, so we’ve made it easy for even the most complex corporation to get started quickly with our mix of tools, templates and expert advice. It’s one thing to have industry-leading software but it’s even better to get hands-on help from the experts. ExpertFile provides all the strategic, creative and technical services you need to be successful and maintain your expertise marketing program long-term. 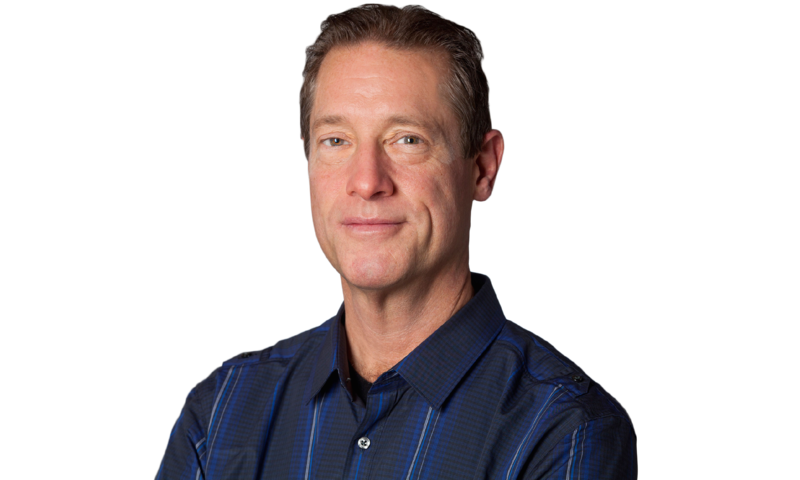 Our proven approach to expertise marketing has helped countless corporations and professional service firms meet their organizational objectives. From generating better quality leads to increasing brand awareness, we have extensive experience delivering expertise marketing programs that drive measurable results. "The New Rules of Marketing & PR"
Get in touch with our team and discover how ExpertFile can drive measurable results for your business within the same quarter.